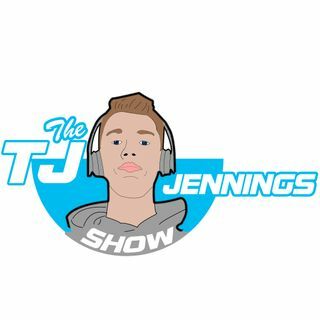 Broadcasting live and uncut from Richmond, Va TJ Jennings discusses trendy topics, among other things. Tune in on Spreaker.com to hear the live broadcasts at 5pm eastern (most) weekdays, or listen to the archive anywhere you can find podcasts! College: Does it REALLY Help You? Schooled | S1E2 | Ghosts, Shopping, and Starbucks!